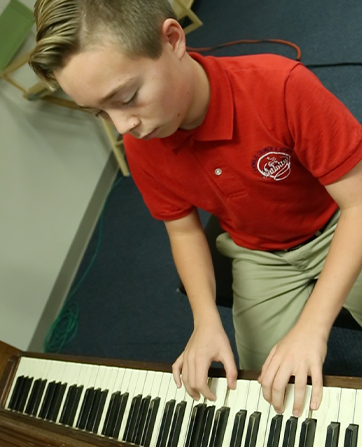 Children who receive music education enjoy many lifelong benefits, and we proudly offer a comprehensive music program here at Nativity. At every grade level, we teach music theory, history, and offer a plethora of instruments, primarily from the string and percussion families. Recorders and ukuleles are student favorites!